On Friday, Google parent company Alphabet said it is collaborating with AT&T, Apple, and various other government agencies to deliver limited wireless internet access to Puerto Rico via the company’s Project Loon balloons. Alistair Westgarth, head of Project Loon, said that the partnership seeks to reconnect the thousands of Puerto Ricans impacted by Hurricane Maria in September. Currently, balloons launched in Nevada are floating above the hardest hit parts of the island, temporarily replacing ground infrastructure destroyed by the storm. 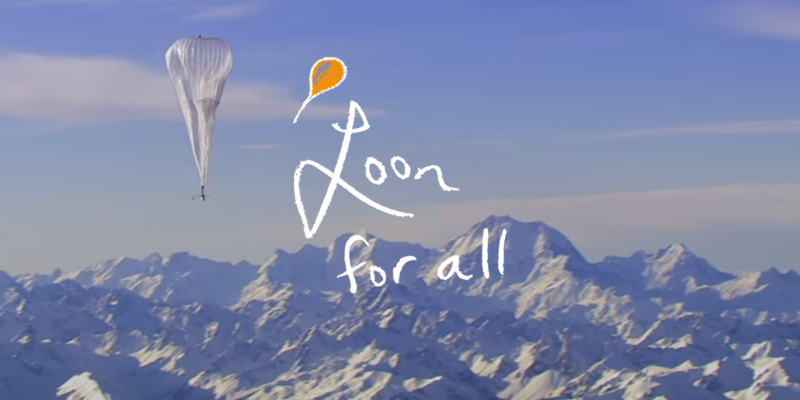 Project Loon equips stratospheric balloons with communications equipment to provide internet connectivity to remote areas of the world. In the weeks following Maria’s landfall, Project Loon has worked with the government of Puerto Rico, as well as the U.S. Federal Communications Commission, Federal Aviation Administration and Federal Emergency Management Agency to gain regulatory approval for emergency balloon flights. AT&T is providing LTE service for basic communication like text messaging and internet access. Apple is reportedly rolling out a cellular settings update for iOS that will grant iPhones in region Band 8 spectrum access, a currently unused LTE frequency band leveraged by Loon’s balloons.